IFMA’s signature conferences are of proven successes and highly appraised in the region. 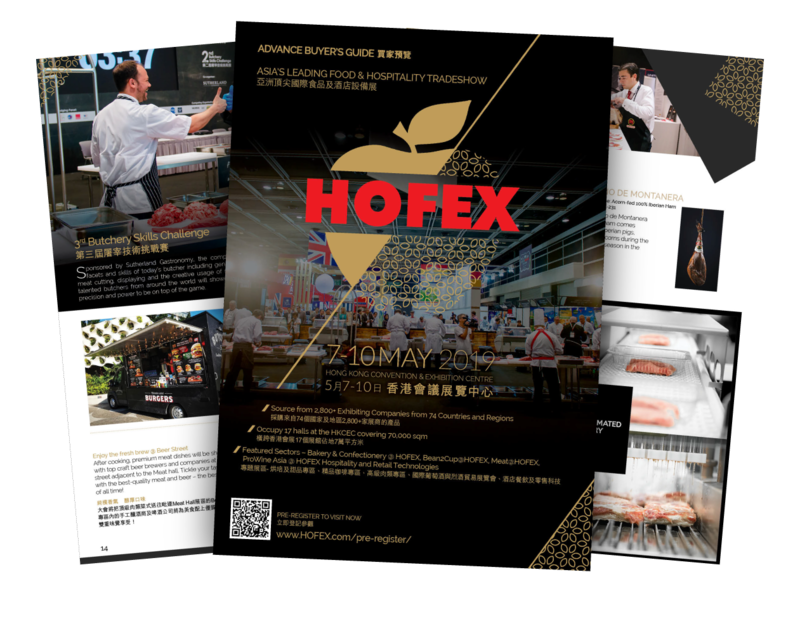 The Hong Kong Chapter of the International Facility Management Association (IFMA) is pleased to announce the IFMA's Integrate 2019 Facility Management Conference will be held on Tuesday, May 7, 2019 at the Hong Kong Convention and Exhibition Centre, co-located with HOFEX, the Asia’s leading food & hospitality tradeshow. At this year’s IFMA Integrate Conference, we will explore the challenges and opportunities that impact the FM sector today — from the roles that technology and data play in driving efficiency and sustainability, to the policies and business trends that are reforming our industry and the ways our buildings are used. Industry experts, policy makers, landlords, users, and service providers will come together to share their views in interactive panel discussions. 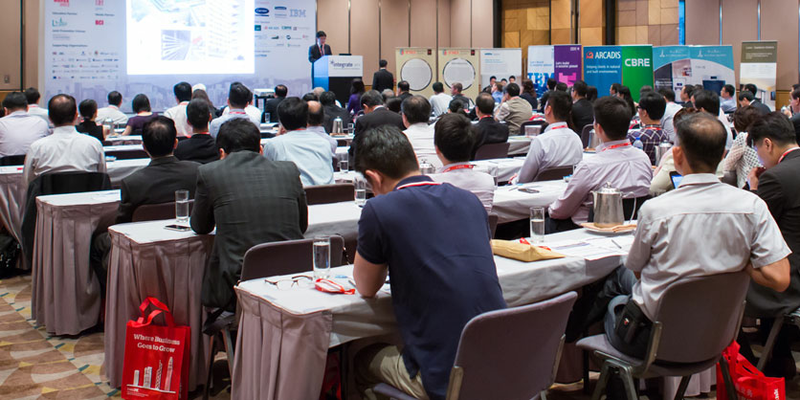 IFMA’s World Workplace Asia 2019 is a terrific opportunity for organizations to raise their profile with the industry’s leading professionals and decision makers. Sponsorship and Advertising Packages sold quickly. Call (852) 2512 0111 or e-mail: [email protected] for reservations now. IFMA is the world’s largest and most widely recognized international association for facility management professionals, supporting more than 24,000 members in 104 countries. IFMA members manage more than 78 billion square feet of property and purchase more than US$526 billion in products and services annually. 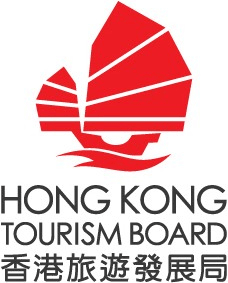 In Hong Kong, IFMA is also represented by IFMA’s Hong Kong Chapter. 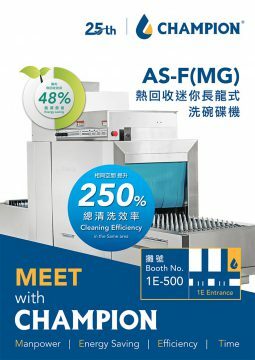 For more information, visit the IFMA press room, www.ifma.org or www.ifma.org.hk.